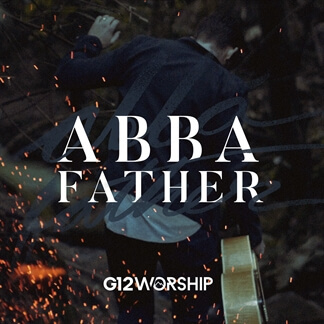 G12 Worship, the contemporary worship band for the G12 Churches in America, has released a fresh new single titled "All Things New." 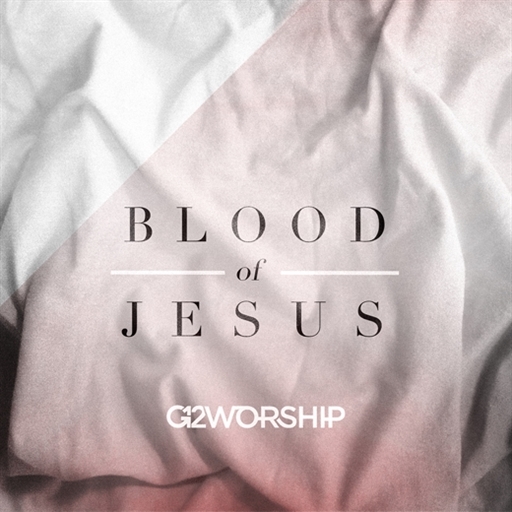 G12 Worship's Lorena Castellanos shares, "Our newest single 'All Things New' is a declaration of faith that God walks with us through our fiercest battles and brings life into the darkest valleys. 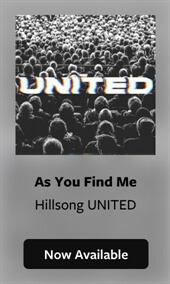 This song expresses God's to make everything new in our lives and to fulfil His purpose in us, regardless of our failures, our doubts or times of weakness. 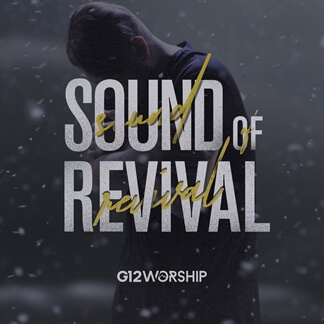 We sing to a God who gives us life, destiny, and rest." 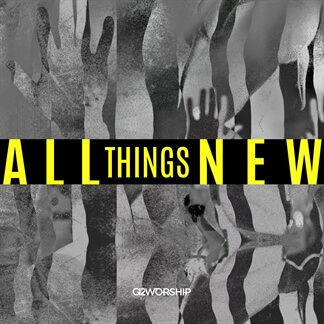 All of the worship-leading resources you need for "All Things New” are now available and you can stream the single on Apple Music and Spotify.